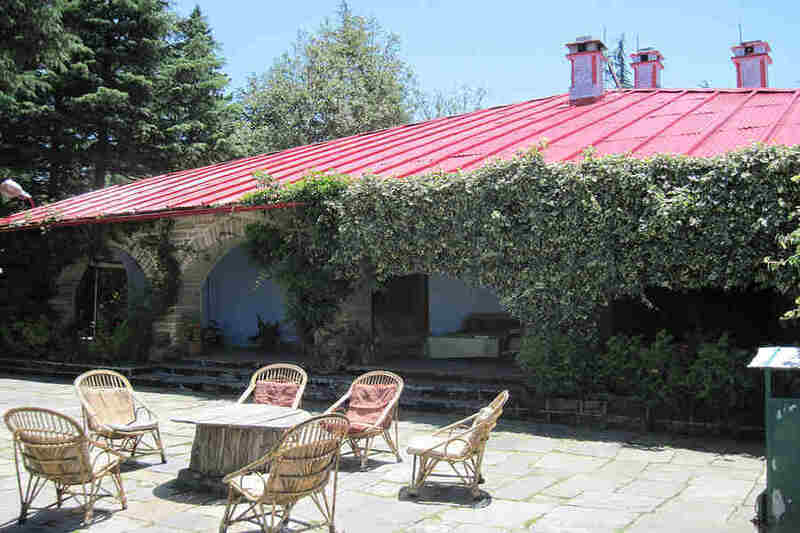 Use the form below to inquire about Scenic Hilltop Resort Near Almora . 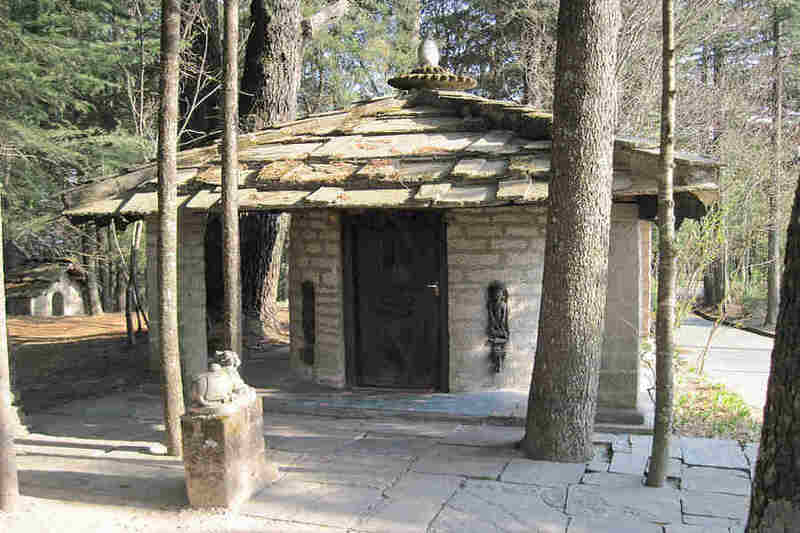 Use the form below to reserve for Scenic Hilltop Resort Near Almora . 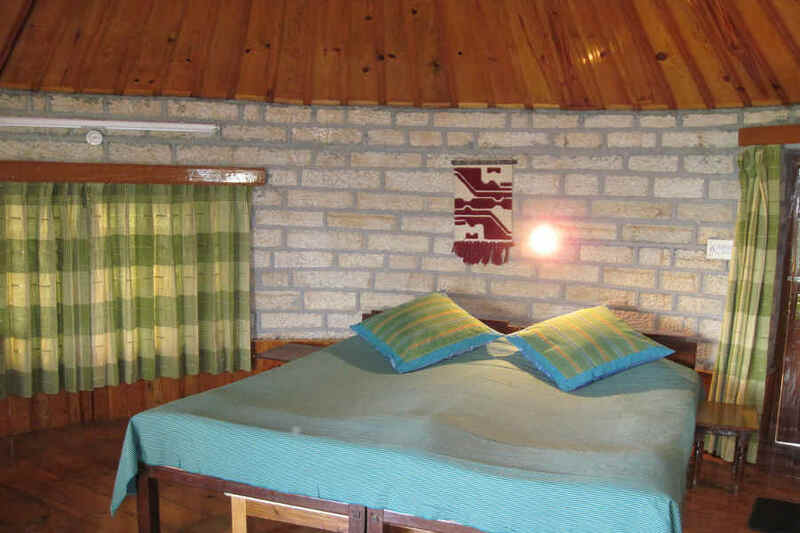 All the rooms have double beds and en-suite bathrooms. Let the snowcapped mountains of the Himalayas that line the horizon keep you company at the Scenic Hilltop Resort Near Almora. From being the summer capital of Kumaon’s Chand Dynasty to one of the most popular holiday destinations in Northern India, Almora charms its way into its visitors’ hearts. Its location along a long, steep-sided ridge gives it one too many vantage points to get a glimpse of the mighty, perennially snow-clad Himalayas. The colonial buildings spread across the town are tell-tale signs of its British legacy, although it wasn’t discovered by the British unlike most of the other hill stations in the country. 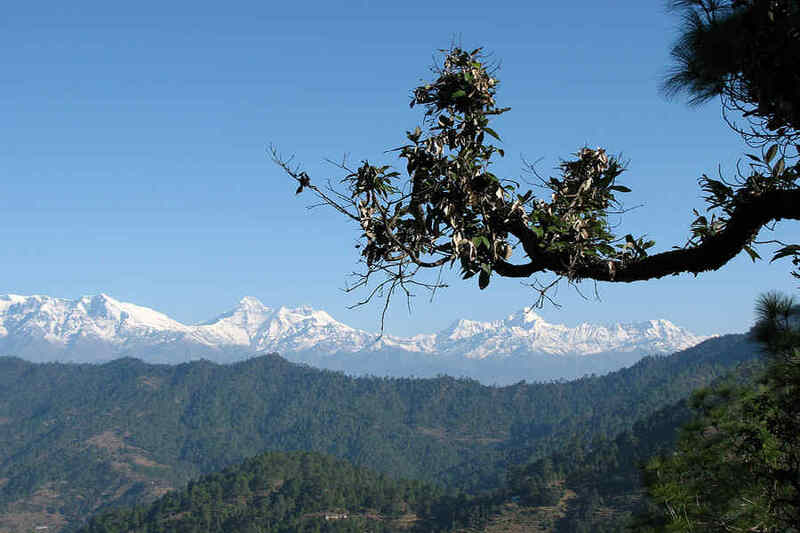 The tall pine and old oak trees surrounding the town contribute to the alluring scenery of Almora. Adding to its divine aura and mesmerizing natural beauty is its rich cultural heritage. 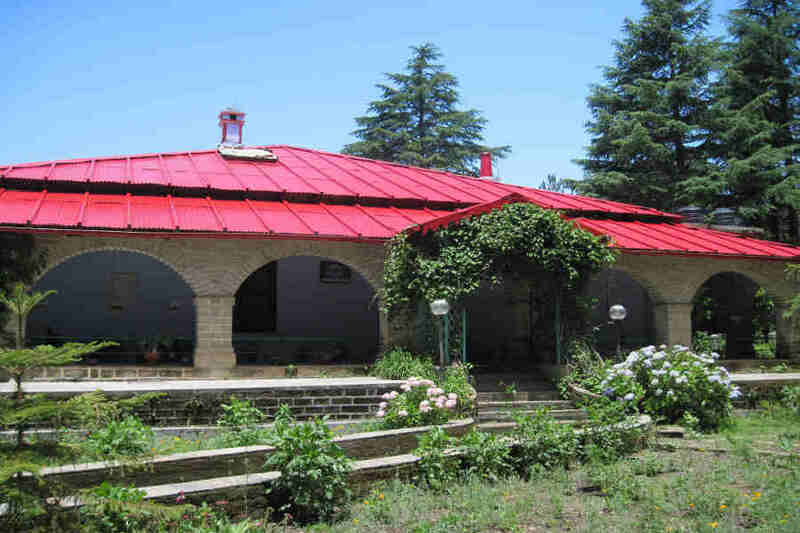 You can soak in all of it and have an experience of a lifetime when you stay at the Scenic Hilltop Resort Near Almora. The Kumaon Hills in the lap of the majestic Himalayas lend the perfect backdrop to the Scenic Hilltop Resort Near Almora. 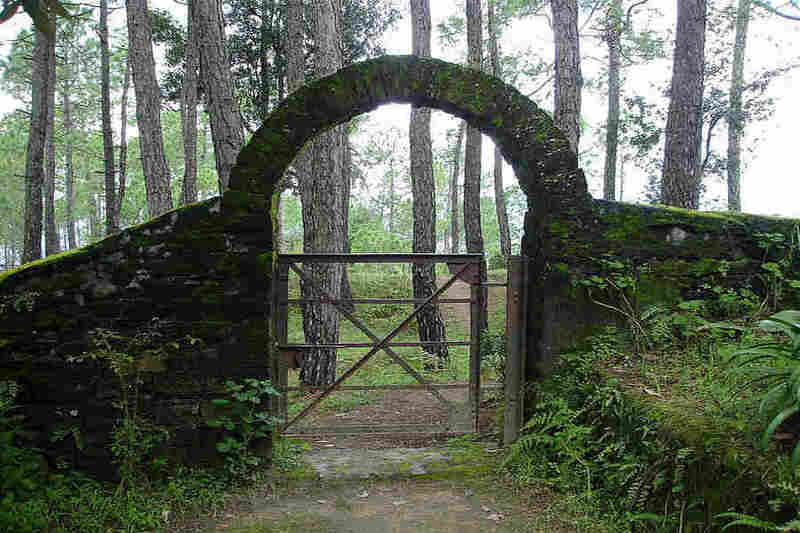 Located atop a hill in the Binsar Wildlife Sanctuary, the resort offers an abundance of natural beauty to its guests. Add to it the panoramic view of the snow-capped mountains, and you are in for a treat to make your holiday truly memorable. Some of the peaks that are visible from the resort include Nanda Devi, Nanda Ghunti, Badrinath (Chaukhambha), Trishul, Gangotri, Kedarnath, Shivling, Kamet, Bandarpunch and Nanda Kote. The resort itself is spread over a sprawling 25-acre estate, which offers you a delightful visual treat. The architecture of the resort is a combination of traditional and rustic construction fitted with modern comforts. When you stay here, you can be sure that your taste buds are treated to truly delectable delights in the form of fresh, homely food. Cuisines dished out from the resort’s kitchen include Gujarati, South Indian, Punjabi, Continental, and Jain food. In case you have a craving to eat something specific that is not on the menu, all you have to do is to request and you shall have it! 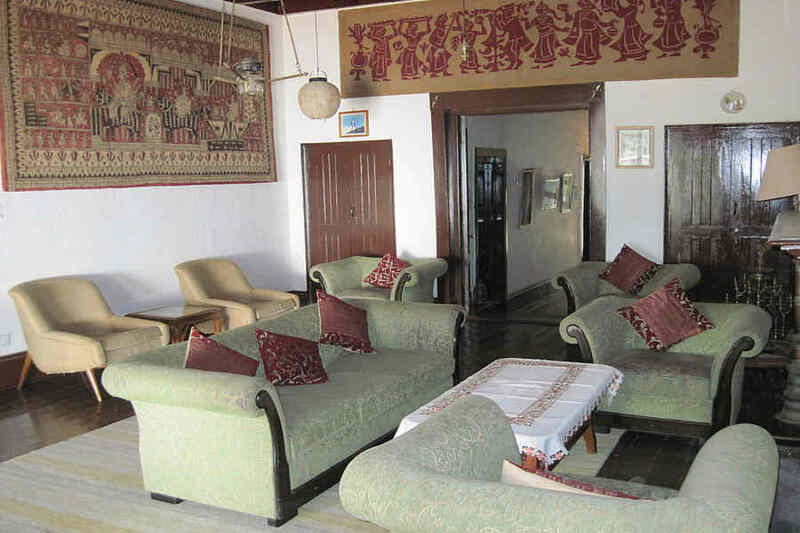 The accommodation at the Scenic Hilltop Resort Near Almora exudes rustic charm. 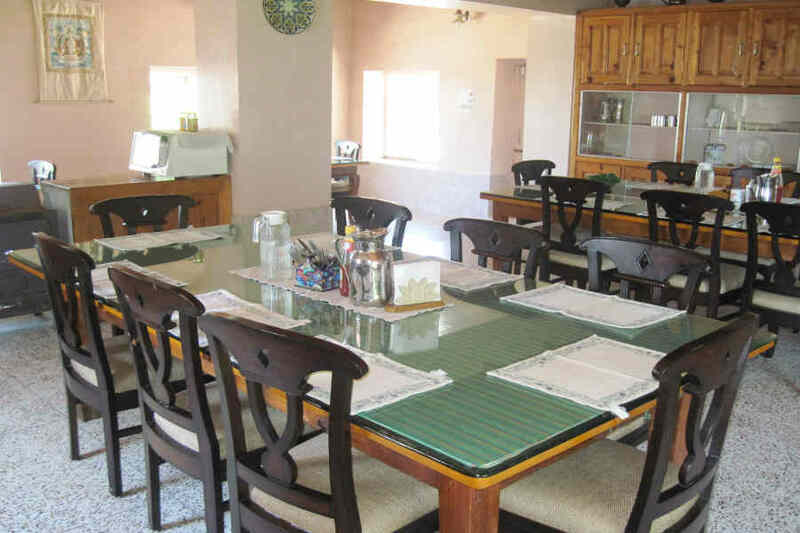 The place has quaint, round cottages and a bungalow with multiple rooms. All the rooms in the cottages and the bungalow are fully furnished double rooms with an attached bathroom fitted with a geyser for anytime access to hot water. The rooms are equipped with all the modern comforts, facilities and amenities that the guests will need for a comfortable stay. Breath-taking views of the mountains and the lush surroundings all around the resort are an icing on the cake. Whether you are planning to spend a couple of days or a couple of weeks here, you are sure to create memories that last a lifetime. 60 days or more from the date of check-in, a 10% administrative charge will be deducted (of the total value of the booking). Above 30 days from the date of check-in, 25% (of the total value of the booking), will be deducted. 15 to 30 days from Date of check-in, 75 %( of the total value of the booking) will be deducted. Below 15 days, no refunds. Holidays in the hills are incomplete without indulging in the activities they have to offer. The sprawling lawns of the resort are great locations for a stroll with a view. You can walk to the nearby villages and hills to witness the flora and fauna that the region is blessed with. You can also go on jungle walks to see the popular rhododendrons, oak, pine and cedar trees that carpet the valleys adding to their lushness. The region is a birdwatcher’s paradise and offers plenty of opportunities to catch a glimpse of the Himalayan magpie, woodpeckers and many other birds. Popular treks are also organized for you, including treks to Pindari Glacier, Ralam Glacier, Roopkund, Nanda Devi base camp and more. 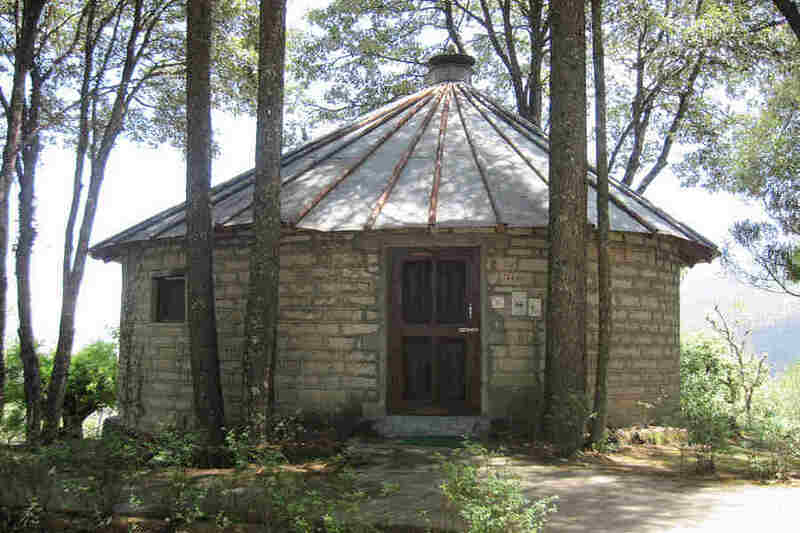 You can also book excursions to Jageshwar and Ranikhet. There’s much to do at the resort as well. It has a well-stocked library with a diverse assortment of books. Spend a few quiet hours at the library reading and sipping a cup of hot tea, if you may like. The place also has many options for both indoor and outdoor games. On special occasions, bonfires and folk songs and dance programs are also organized to keep you entertained. Pantnagar in Uttarakhand is the nearest airport from the resort, located 140 km away. The international airport in New Delhi is located at a distance of about 385 km from the resort. The closest railway station from the resort is in Kathgodam, located 106 km away. Many trains to and from Delhi, Moradabad, Haridwar, and Bareilly, among other places, service this station. The resort is 370 km away from the New Delhi railway station.